SuperPhillip Central ends October with SuperPhillip Central's Favorite VGMs' Halloween edition. Five songs from a handful horror-centric games. Heck, even a game that doesn't follow that theme is featured this week. 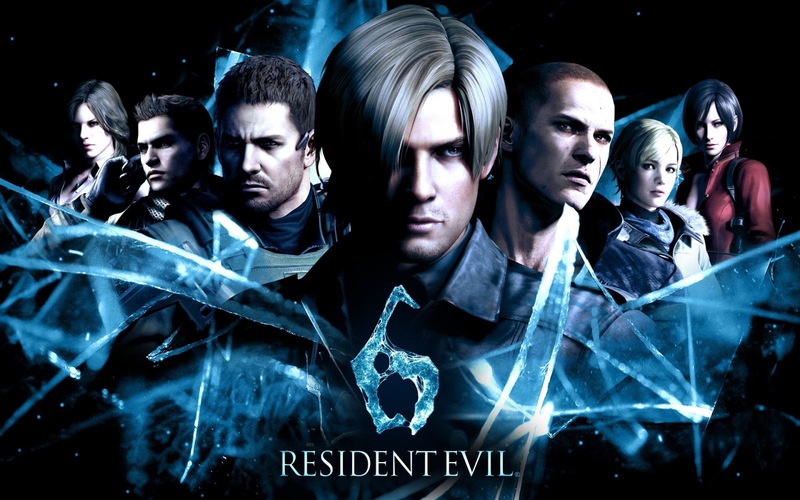 Resident Evil 6 delivers a chilling main theme as its offering to this week's featured VGMs. Then, TimeSplitters 2 gets into the spirit of Halloween with a haunting Gothic theme. Castlevania: Curse of Darkness might not have exquisite gameplay, but its soundtrack is more than worthy enough to have it featured on this week's edition. We go retro with Decap Attack to get a cartoon-y take on the holiday, and finally, Silent Hill 2 offers a soft and subtle track to chill to. As always, dear fiends, just click on the VGM volume name to listen to it, and check out the VGM Database, boys and ghouls, for every VGM ever featured on the SuperPhillip Central's Favorite VGMs. Now, let's get on to the music! A tense and mysterious theme, Resident Evil 6 may not have had critical acclaim with either reviewers or fans, but there is no denying two things: 1) It sold really well, and 2) Its soundtrack continues the series's tradition of fantastic music. This main theme of the game really sets the tone and mood for what follows. Here, we have a game that is primarily a fast-paced first-person shooter, one devised up of objective-based missions, my personal favorite kind of FPS campaign. 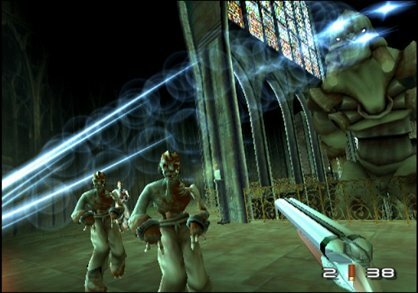 One of the levels in TimeSplitters 2 takes place in the zombie and creeper-infested catacombs of the Notre Dame cathedral, as well as in the actual cathedral itself, where a rather massive boss needs to be taken down. The haunting organ and choir really sends chills down one's spine as they travel through the Gothic environments of this rather enjoyable, if not unsettling, level. We've gone rather slow-paced for SuperPhillip Central's Favorite VGMs so far, but I'd be remiss if I didn't include a theme from Castlevania. 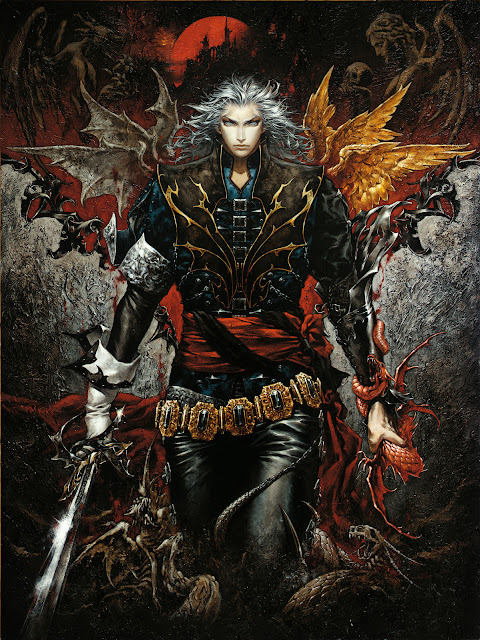 After all, what is Halloween without some Castlevania? This uptempo tune comes from one of the 3D entries of the series, Castlevania: Curse of Darkness. While the quality of the gameplay didn't make a pleasant transition from the 2D games, what remains great quality is the soundtrack. And what would a Halloween edition of SuperPhillip Central's Favorite VGMs be if we didn't take a trip back in time for some retro goodness? It would be incomplete, that's what it'd be! This is why Decap Attack, a rather macabre 2D platformer where you sling your character's head into enemies to beat them into submission, is being represented this Halloween on the Favorite VGMs. Containing that Sega Genesis sound chip charm, Stage 3 from Decap Attack continues the catchy feeling of the soundtrack-- make no bones about that. 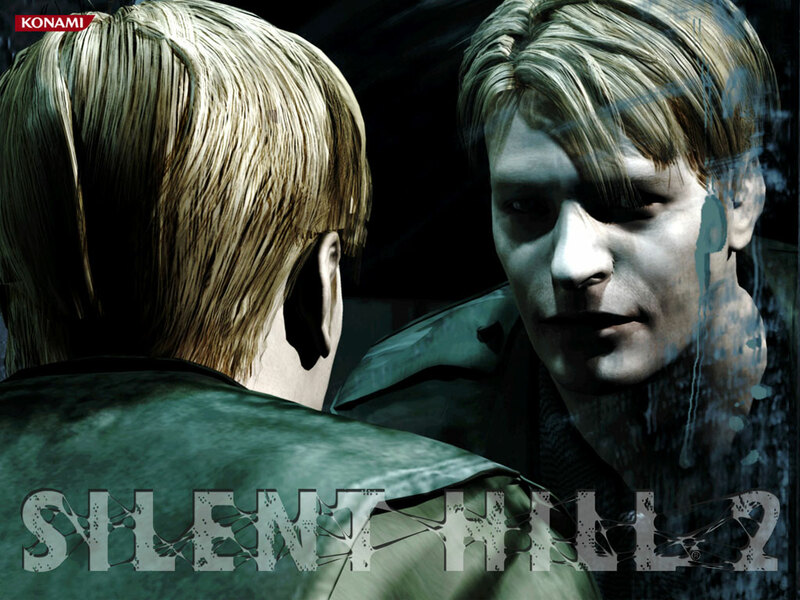 We conclude on a somber and soft note with Forest from Silent Hill 2. It's a much more relaxed and soothing song than anything else featured on this special Halloween edition of SuperPhillip Central's Favorite VGMs, but it's from Silent Hill 2, one of the greatest psychological thrillers in the video game medium. Thus, it deserves a place in this edition.